The event took place at the Brooklyn Bridge Marriott Hotel and featured over 100 exhibitors. 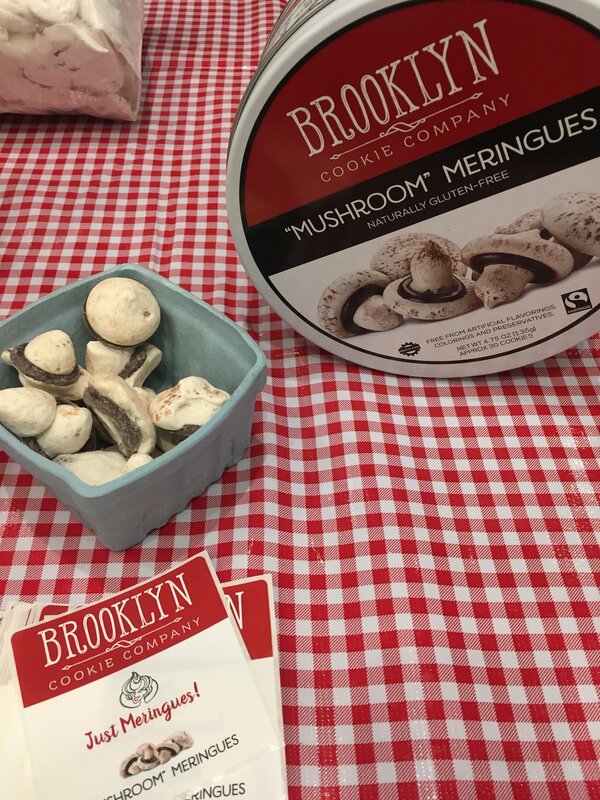 All vendors were Brooklyn-based food manufacturers and businesses that are involved in packaging and distributing at least one made-in-Brooklyn product. New Indoor Brooklyn Food Market!